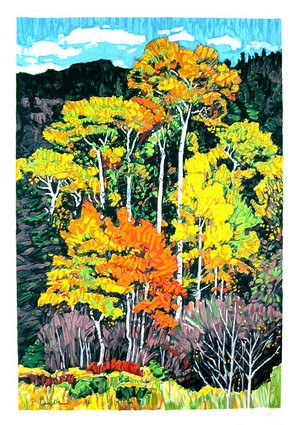 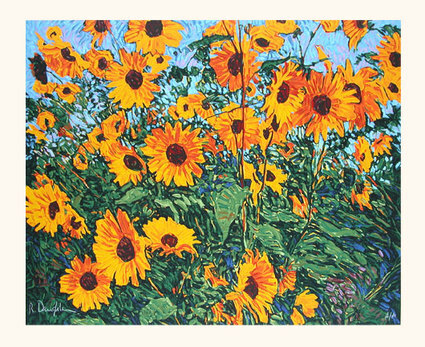 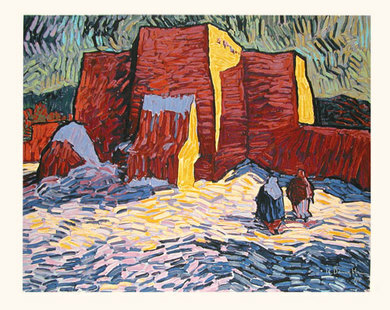 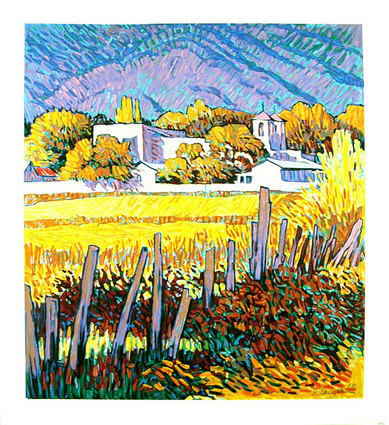 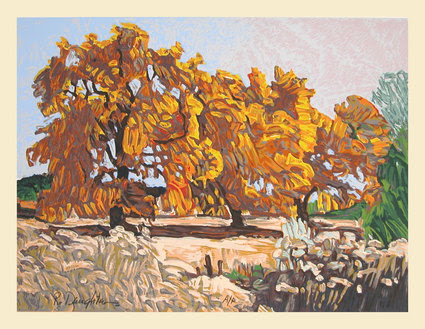 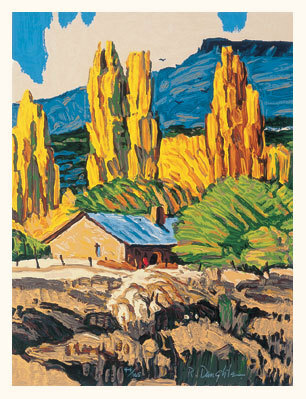 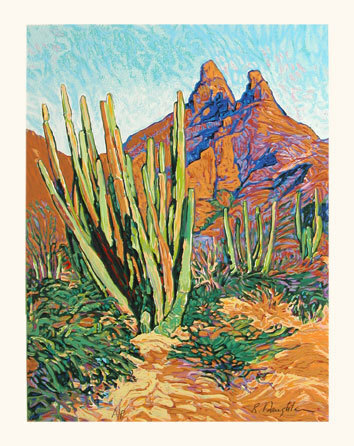 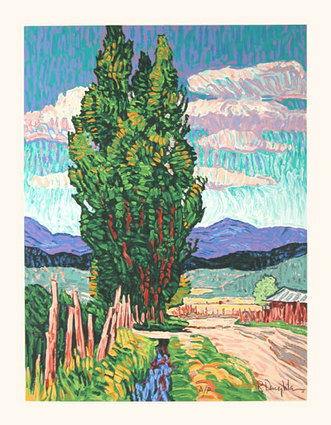 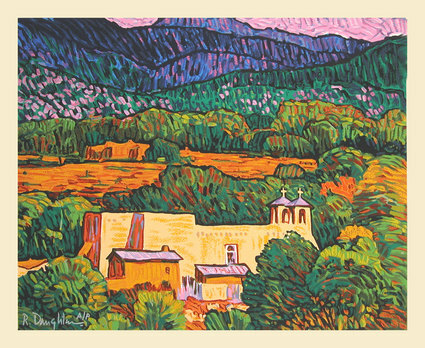 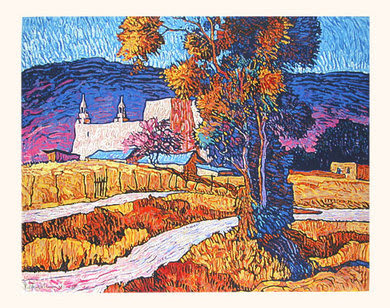 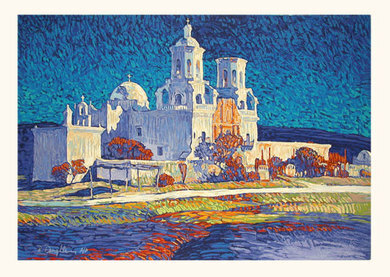 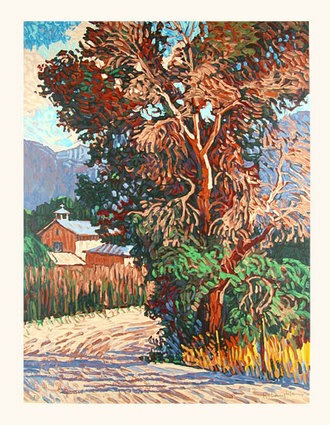 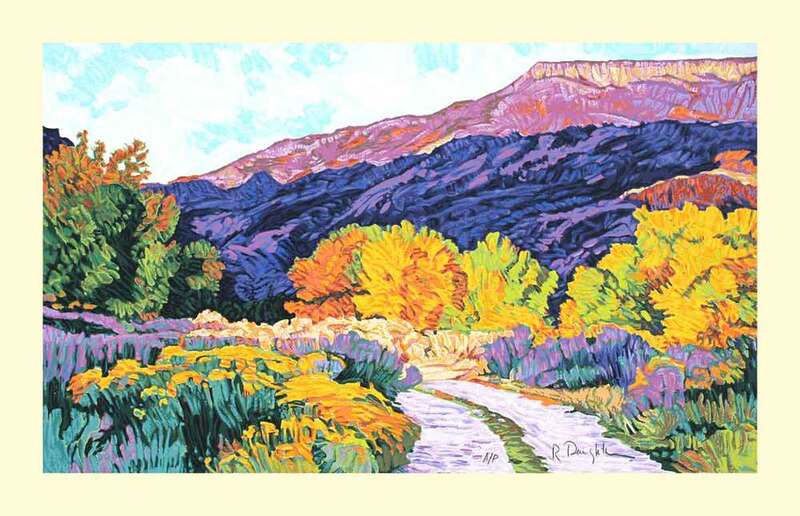 A tireless, compulsive painter, he has produced countless representations of the Southwest in all of its magnificence. 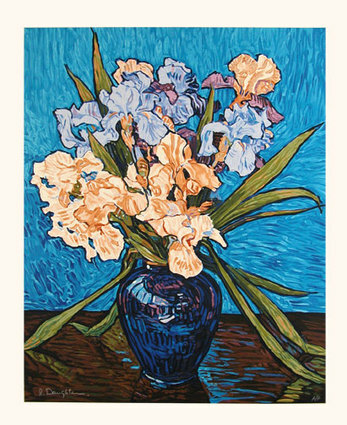 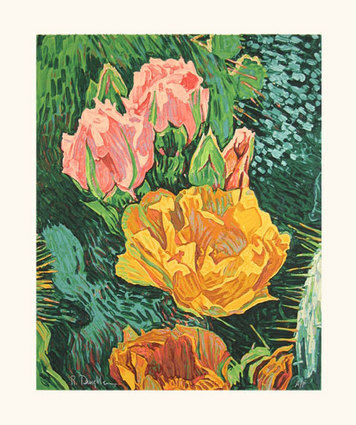 His style is characterized by dark outlines and short discrete brush strokes that catch color and movement of his subjects with vivid flourish. 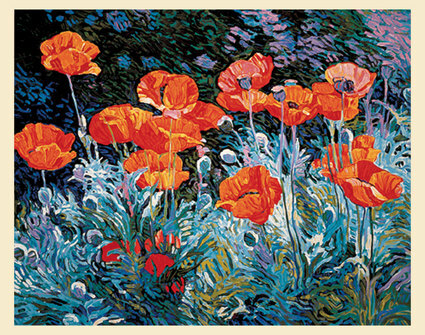 And above all he conveys a sense of the regions brilliant light.